Are you looking for a skid steer loader for sale? 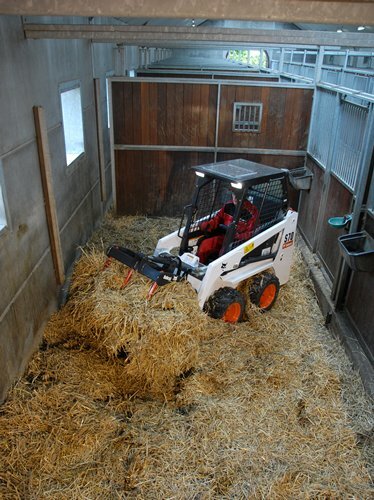 The Bobcat skid steer offers you outstanding manoeuvrability as well as exceptional convenience. If you want to increase the efficiency of your business, find a Skid Steer for sale on Truck & Trailer. The Bobcat S100 and S70 are an excellent investment. 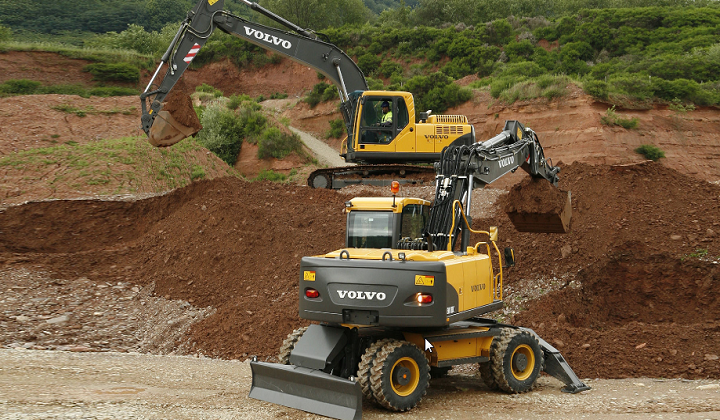 Excavating and transporting heavy objects are just some of the tasks that you can use these capable machines for. 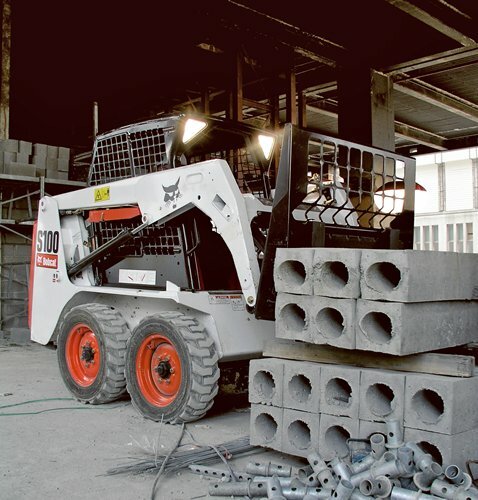 Compact, versatile, and durable, the Bobcat S70 is an excellent investment. Its compact design and short wheelbase result in outstanding manoeuvrability. 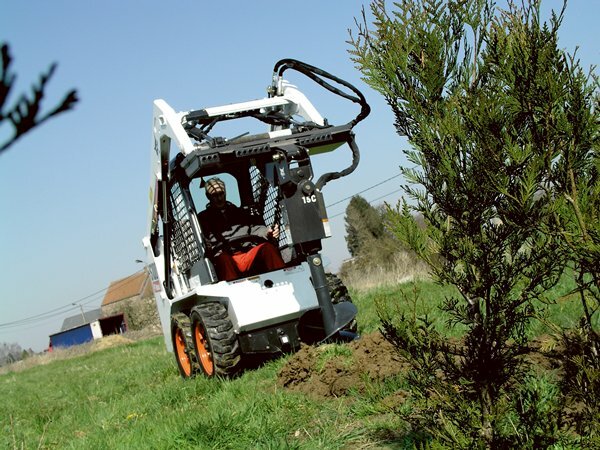 If you are working in small spaces, this is the right Bobcat skid steer for the job. Its radius lift pattern contributes to its agile performance. 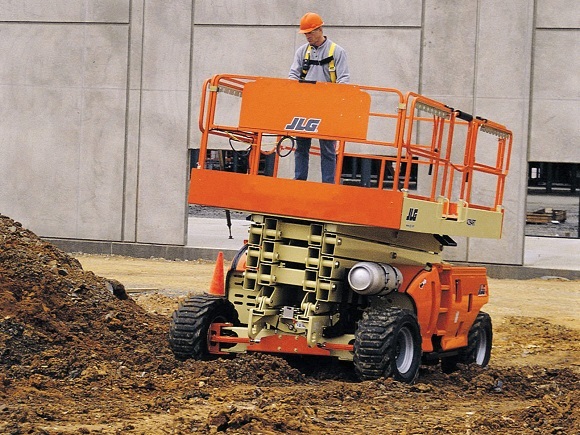 With over 20 attachments, you can perform a wide range of tasks using this versatile machine. The Bobcat S70 boasts a comfortable cab with decreased noise levels and reduced vibrations. The cab offers exceptional visibility as well as high levels of safety. The accessible entrance and exit further contribute to the convenience of operating this machine. The instrument panel offers extra functions as well as improved diagnostics. Another reason to find a Bobcat for sale is that it’s easy to move the S70 from one location to another. Hassle-free transport makes it possible to use the machine at numerous sites in one day. You can take comfort to the next level with a Deluxe heated cab. For extra durability, opt for heavy duty tires. Narrow tires are also available for the S70. The S70 is 901mm wide and 2553mm long. It has a height of 1814 mm. The general purpose loader attached to the machine is 91cm. 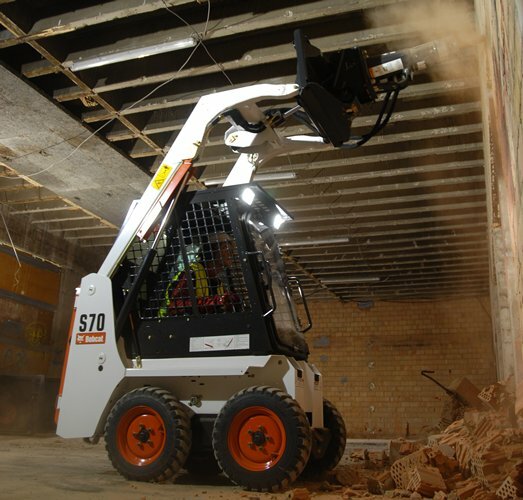 With these dimensions, the S70 is the most compact Bobcat skid steer in its range. Transporting this machine is no problem as its operator weight is 1268 kgs. From start to finish it is clear that durability is at the heart of the S70’s design. Reinforced lift arms and robust steer studs contribute to its remarkable strength. The robust pump-mount casting enhances the durability of this machine. The headlights illuminate the work area. The windows can be removed easily without using tools. The auxiliary interlocks are a safety feature of the S70. The transmission boasts a centre chain tank design which puts this skid steer way ahead of its competition. The efficiency of the Bobcat S100 sets it apart from the crowd. This model is the perfect size to get tasks done in areas that have limited access. Problems are easy to resolve with over 20 attachments to choose from. Exceptional convenience is offered by the Bob-TachTM mounting system. A Deluxe heated cab is available for this model. Other options include a bucket position valve and counterweights. This Bobcat skid steer is 1182mm wide and 2929 mm long. It has a height of 1878 mm. The general purpose bucket is 127 cm. 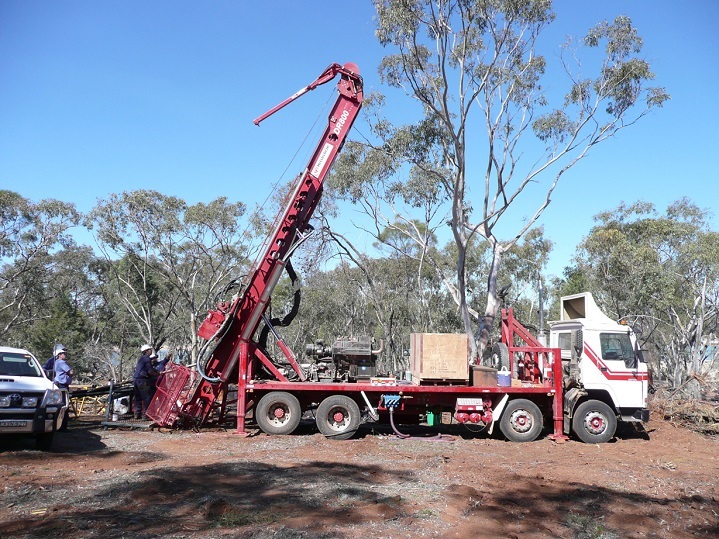 With a weight of 1800 kgs, it is easy to move the S100 from one location to another. Another reason to find a S100 Skid steer loader for sale is that these machines are equipped with an exceptional cab. The cab offers a comfortable work environment and exceptional visibility. The roof is designed to offer extra stability as well as decreased noise. Easy serviceability is an integral part of the S100 design. Its service points are convenient to access which decreases downtime and boosts productivity. Design upgrades offer the operator a clearer view of the attachments. The Bobcat S100 features a transmission which has a centre chain tank design. Benefits include improved ground clearance, enhanced agility, and improved durability. The S100 is equipped with a 4-cylinder V1505-E2B KUBOTA engine which delivers more power than ever before. 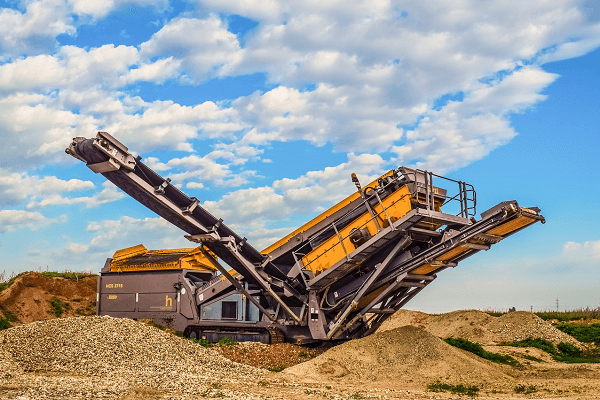 Optional counterweights offer improved digging performance and better stability. For an overview of the S100 skid steer for sale specifications, take a look at the table below. When it comes to finding a skid steer for sale Bobcat offers a wide range of exceptional machines to choose from. Buying a Bobcat skid steer offers you excellent value-for-money. Whether you choose the Bobcat S70 or S100, you won’t be disappointed by their performance.